Dr. Ryan Wilkins is an orthopedic surgeon who specializes in sports medicine and minimally invasive joint preservation surgery. Dr. Wilkins completed advanced fellowship training in sports medicine with a primary focus on arthroscopic surgery of the shoulder, knee and hip. 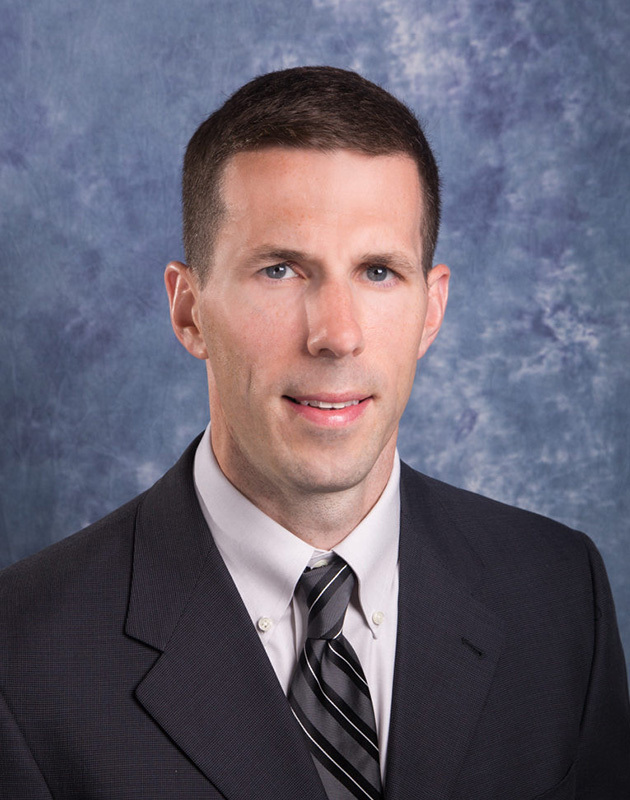 Dr. Wilkins completed a residency in Orthopedic Surgery at SUNY Buffalo. Dr. Wilkins then went on to complete the SUNY Buffalo Orthopedic Sports Medicine Fellowship, refining his skills in the most advanced arthroscopic techniques. During his fellowship, Dr. Wilkins served as the fellow providing team coverage for the Buffalo Bills while training with Dr. John Marzo and Dr. Leslie Bisson. Additional time was spent during his fellowship at University of Rochester Medical Center where he received advanced training in hip arthoscopy. Dr. Wilkins’ background as a physical therapist allows him, as a surgeon, to readily identify those who can most benefit from non-operative management and to distinguish those who are likely to require a surgical procedure. Additionally, it gives him a unique perspective for managing patients post-operatively as they rehabilitate from surgery. As a proud Buffalo native, Dr. Wilkins is excited to be raising his family here and to be delivering the highest level of orthopedic and sports medicine care that has come to be expected in the Western New York area. Dr. Wilkins sees patients at our Amherst and Niagara Falls office and is currently accepting new patients.